Nicole Leigh West © 2019. All Rights Reserved. Please feel free to share articles via social media, with appropriate credit and link to Nicole Leigh West. Guest contributions from writers are welcome, subject to guidelines. Please contact the author for more details. 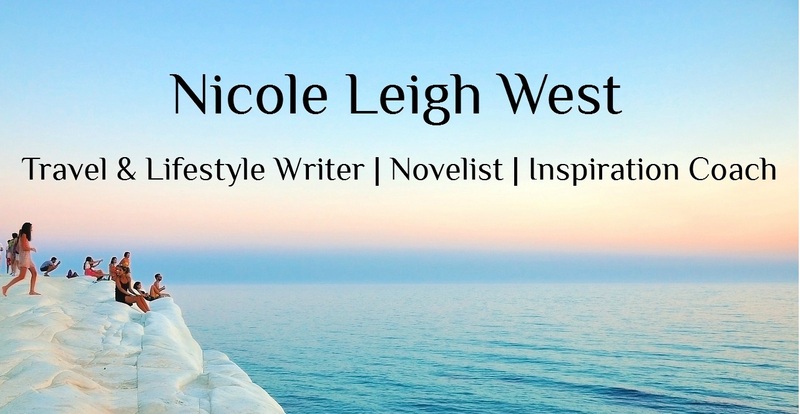 Much of the content written by Nicole Leigh West is previously published, with some rights retained by the publisher. Therefore, no part of this website or any of its contents may be copied, modified or adapted without prior written consent and the author takes no responsibility for unauthorized reproduction of the works. For these reasons also, commercial use and distribution of the contents of the website is not allowed without express and prior written consent of the author. This site may contain affiliate links and advertisements that are not necessarily endorsed or chosen by the author. For further information, guidelines for reproducing articles and writing services, please contact the author.